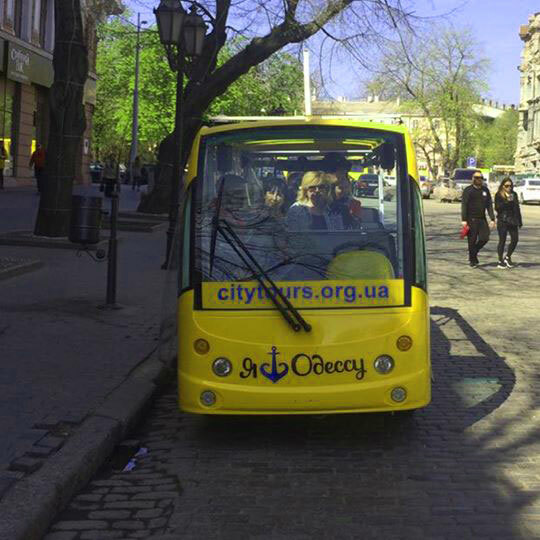 Sightseeing tour of the historic part of the city. 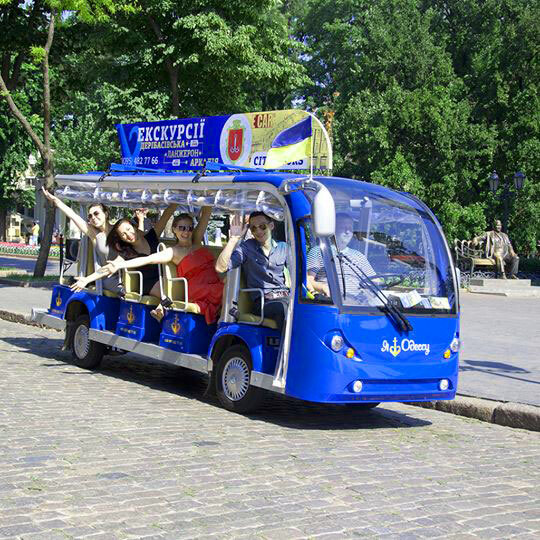 Sightseeing tour of the historical part of the city + st. Grecheskaya, Marazlievskaya, park them. T.G. Shevchenko (Chernomorets stadium), Quarantine arch, Lanzheron embankment. More than 40 sights, photo shoots on the background of the Gulf of Odessa and on the Langeron beach promenade. Unforgettable views of the Black Sea and acquaintance with the center of summer club life - Arcadia. Route without a guide along the Health Track, in a pedestrian zone not accessible to cars. 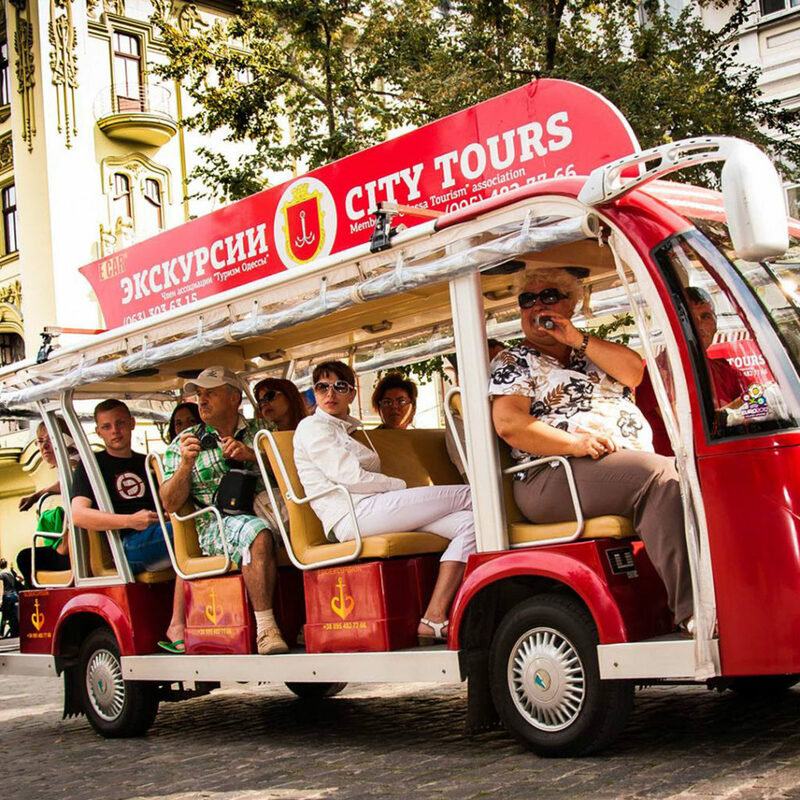 All the most legendary Odessa beaches in one tour: Arcadia-Dolphin-Otrada-Langeron. 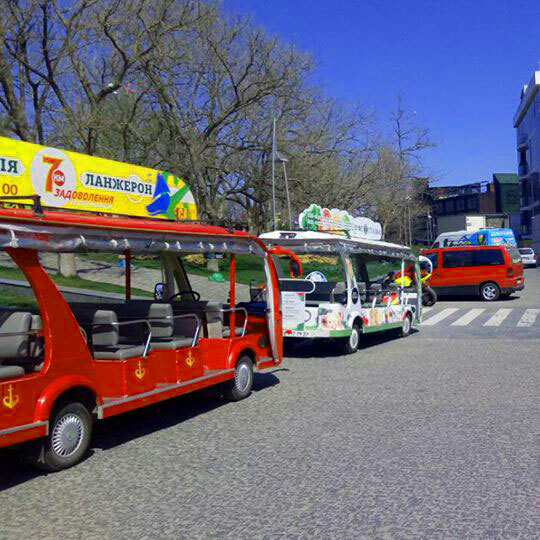 Our routes pass through the most famous and historically significant streets “Pearls by the Sea”! With us you will not only spend a comfortable trip on electric vehicles, but also learn a lot of valuable and entertaining information about the “South Palmyra” from the lips of professional guides. 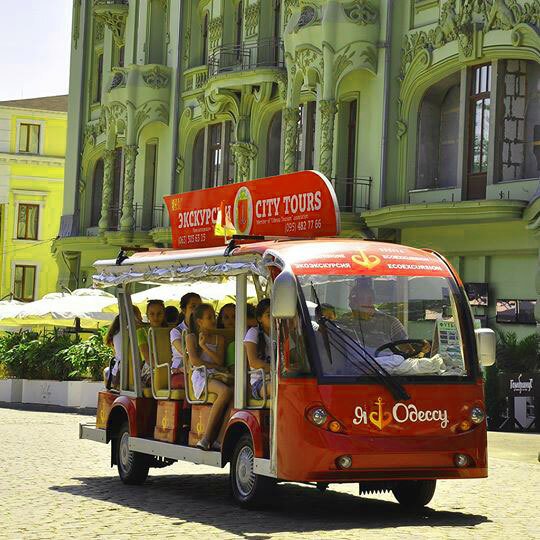 Choose exactly which routes of our interesting excursions in Odessa are suitable for you, come to the point of departure: Deribasovskaya \ City Garden (monument to Utyosov) and enjoy!